Former top juvenile Ardrossan maintained his unbeaten New Zealand record when he scored in the Gr.3 Preferment@Brighthill Farm Concorde Handicap (1200m) at Ellerslie on the Karaka Sales raceday in January. Unbeaten in two New Zealand starts as a two-year-old, including a win at Listed level, the Redoute’s Choice entire was subsequently sent to Australia in a bid to enhance his value for a possible future stud career. Nothing went right for the colt in his four Australian starts and he returned to his original trainer, Stephen Marsh in late 2018. A comfortable first-up win at Te Aroha earlier in January had Ardrossan primed for his effort today and he didn’t disappoint as he sat outside a solid pace set by Joy Anna before taking control of the race at the 300m. 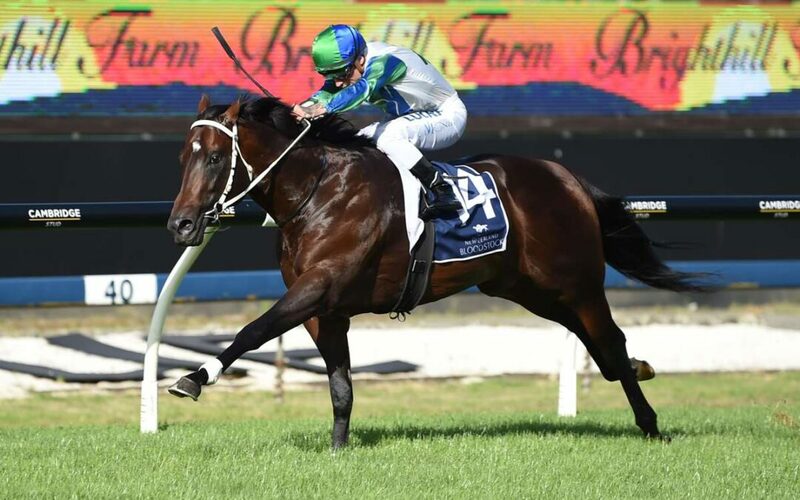 Carrying the colours of part-owner Waikato Stud, Ardrossan forged clear before comfortably holding out the late challenge of Ever Loyal by a length in a smart 1.10.07 for the 1200m journey. Marsh was all smiles as he accepted congratulations in the Ellerslie birdcage after the race.